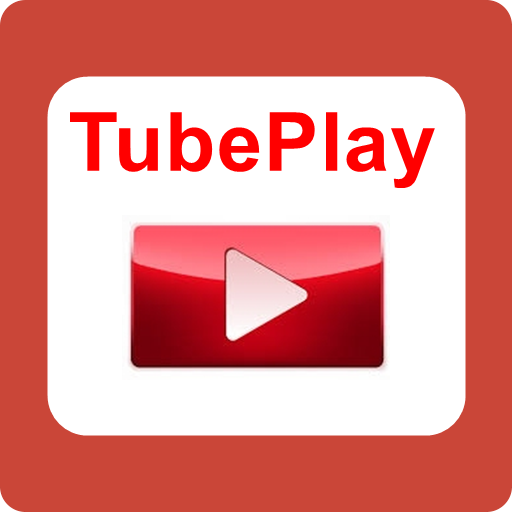 YouTube TubePlay - Watch YouTube videos and listen to YouTube Music. Search YouTube Channels, YouTube Playlists, YouTube Videos. Watch videos in High Quality, 360p, 240p, or 144p. - Auto rotate screen in either portrait or landscape mode. Select preferred content from over 80 countries. Ability to enable or disable safe search. Droid File Manager, you can manage all your files and media on your Android device. 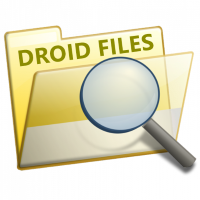 Features of Droid File Manager. - Easily manage your android devices internal storage and SD card storage files. - Sort and manage files and directories by Name, Type, Size, Date. - Can choose two view formats Simple View or Detailed View, and many more features. Create To Do Lists and Notes with the ability to set priorities, due dates, categories and notification alerts. Can write multiple lines for any To Do task or Note. 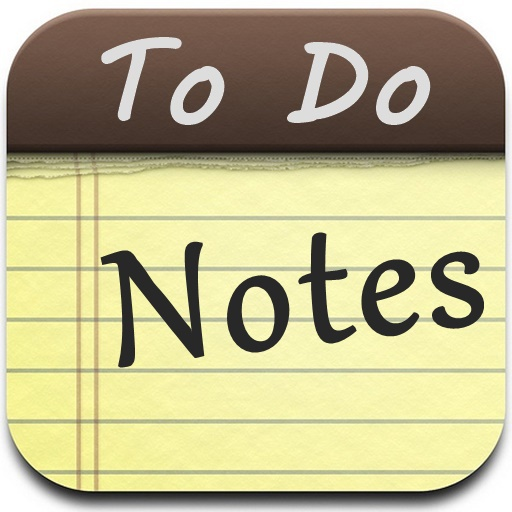 Easily tap to edit a to do task or note. Great as a simple note taking app or use the many features built into the app and explore it's many notification benefits. Ability to sort by due date, priority, category, alphabetically & more.